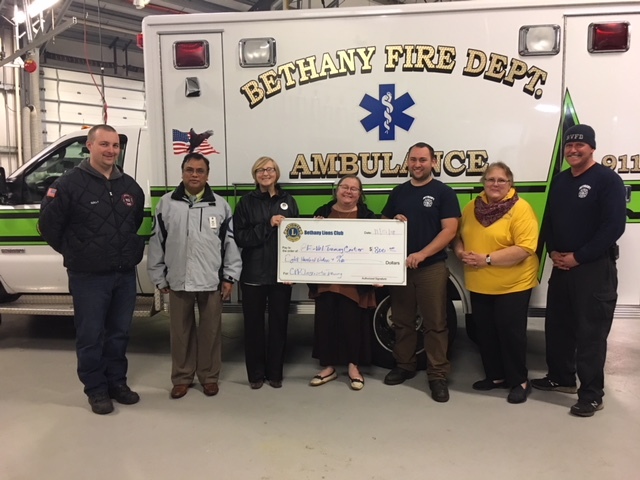 Last night the Bethany Lions Club gave a donation to the BVFD towards two of their members becoming CPR instructors as part of their AHA HEARTsafe Community initiative through their Karen R. White Memorial Training Programs. 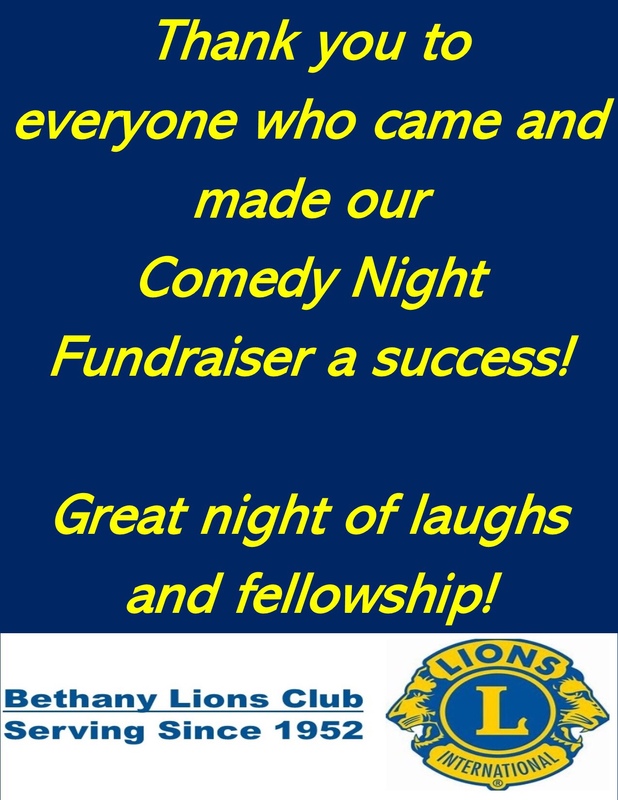 Check out their link here: http://www.bethanyfirect.com/Events.html. 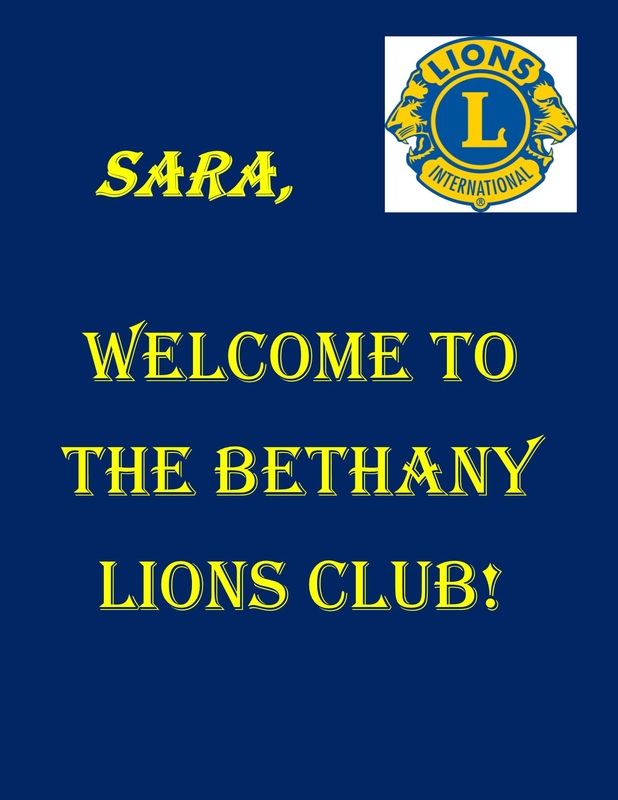 Bethany Lions club initiated its newest member, Colleen Murray. 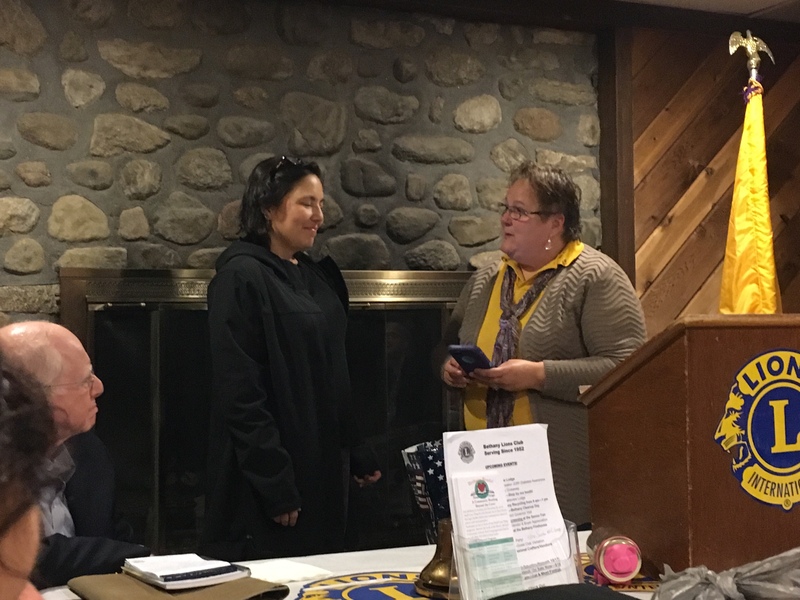 Welcome, Colleen! 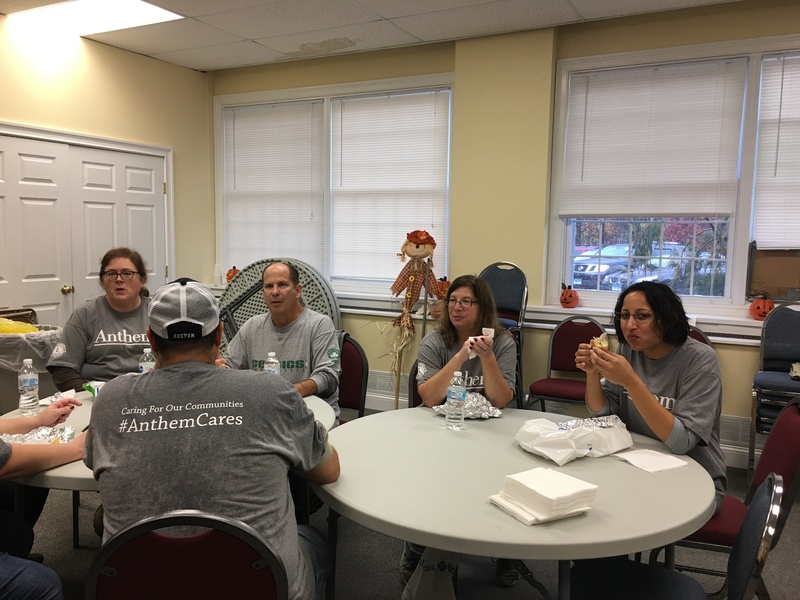 The Bethany Lions and Anthem CT employees want to thank everyone who braved the rain to make a difference in Bethany! 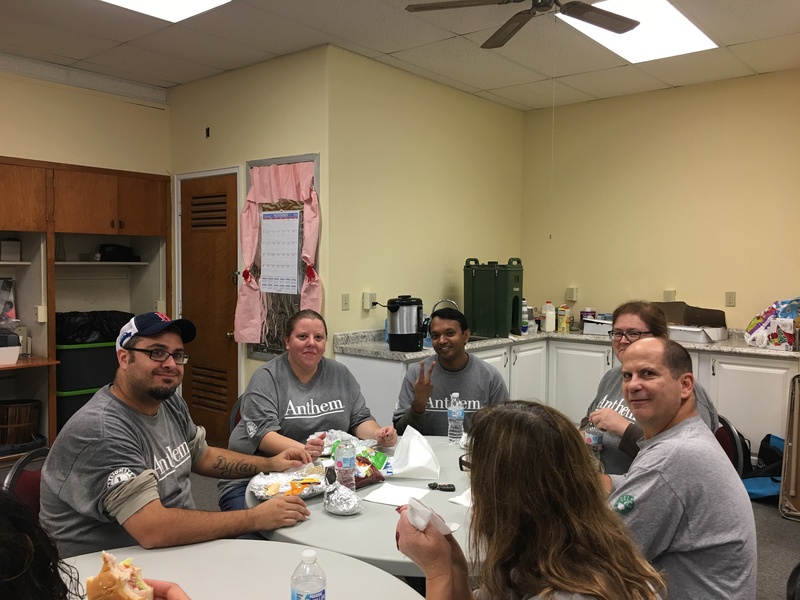 From the Anthem employees who came to donate their time to our Bethany residents who did various roads in town and carted bags of trash, recyclables, 4 tires and 2 mattresses – you made a difference today! 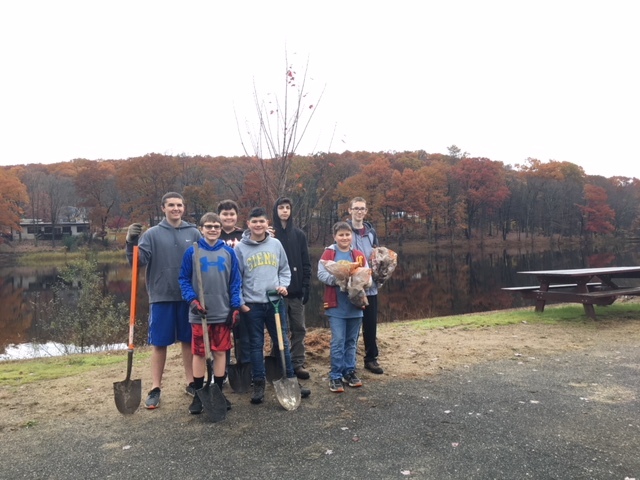 Thanks to Bethany Boy Scouts Troop #941 who rocked at the lake completing the planting of the two red maple trees donated to the Town Of Bethany as a result of the Bethany Lions Club receipt of a competitive grant for Bethany Cleanup Day from the Lions Club International and Anthem 2018 grant initiative. Also, we extend thanks to the Bethany Public Works Dept for picking up, preparing the hole and placing the threes. 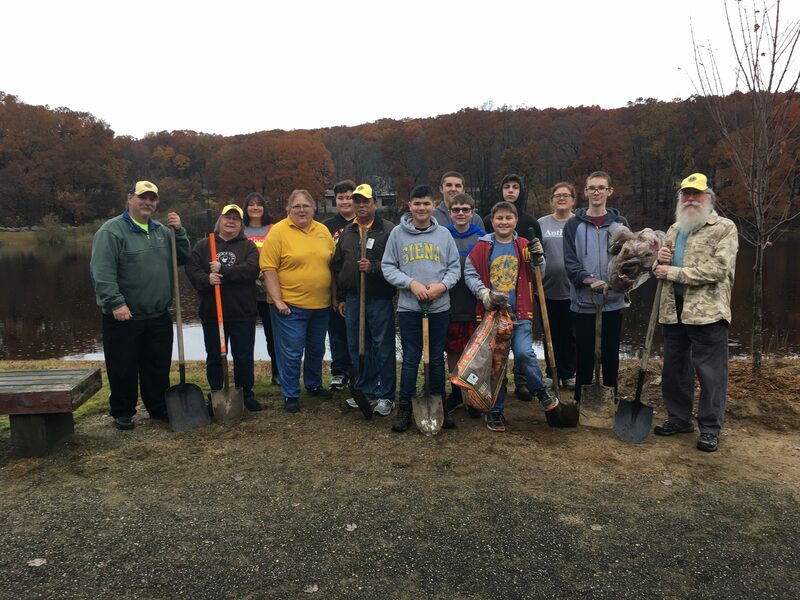 The Bethany Lions values our environment and are pleased to plant for our environmental future the trees after our impact from the May 2018 tornado. A small nod to what we went through as a community while looking forward to our future. 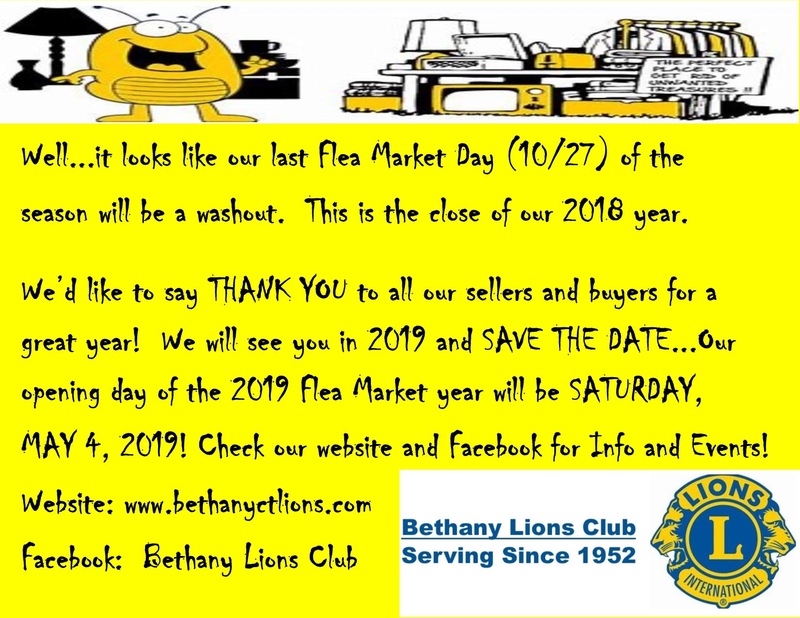 Thanks to Amity Girl Scout Troop #60437 for coordinating the web based signup and promotion. 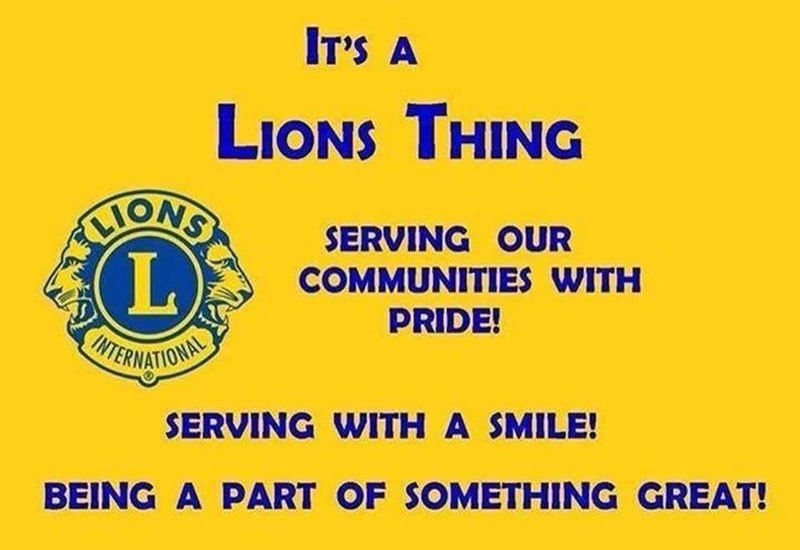 Both troops have earned the Lions Club International Scout patches and they will be our guest for dinner in January 2019 when they will be presented with their patches. 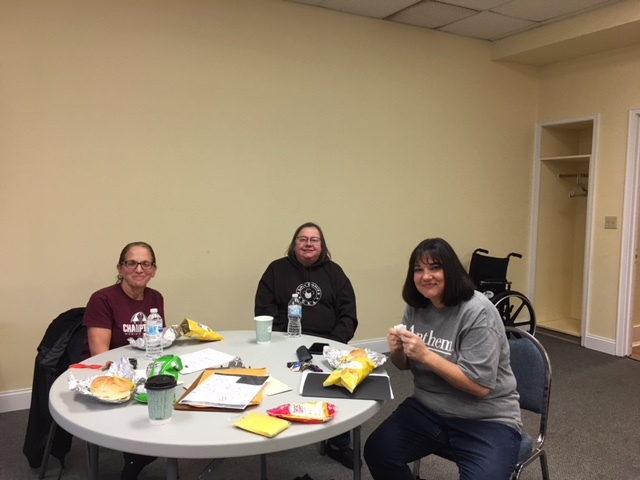 Also, thanks to The Heart of Bethany snd Clark Memorial Library for their Rid Litter Day supplies. 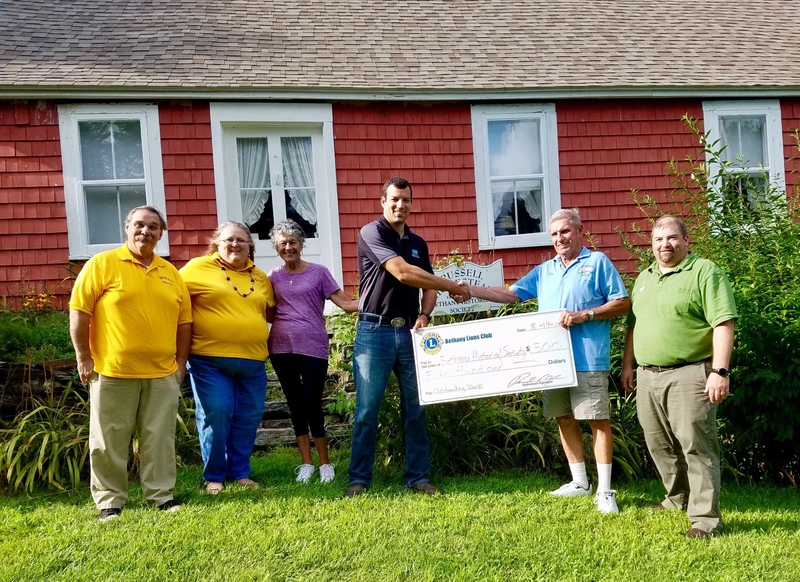 Another great partnership to make a difference in our town. 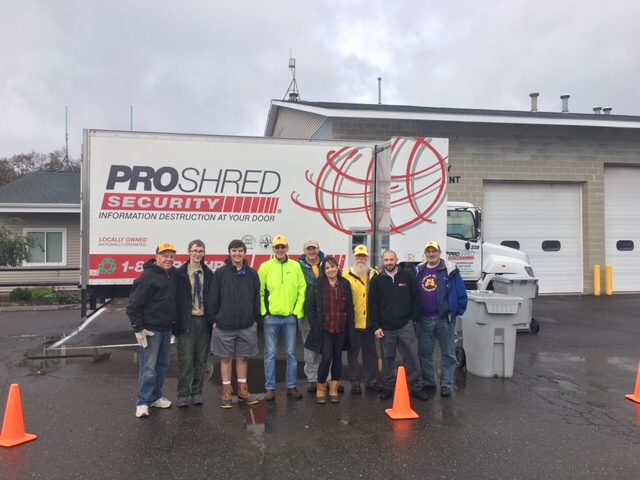 We are pleased to add as a result of the grant work gloves and rain ponchos for future Rid Litter Days. 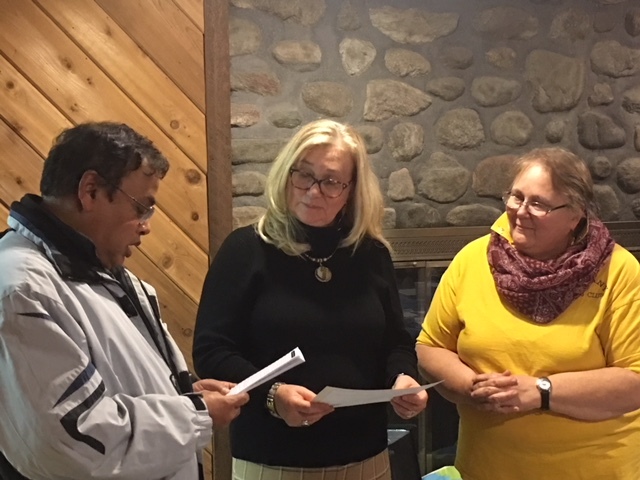 Lastly, Thanks to Lion President Sue Hurlburt for getting the grant and organizing this event. 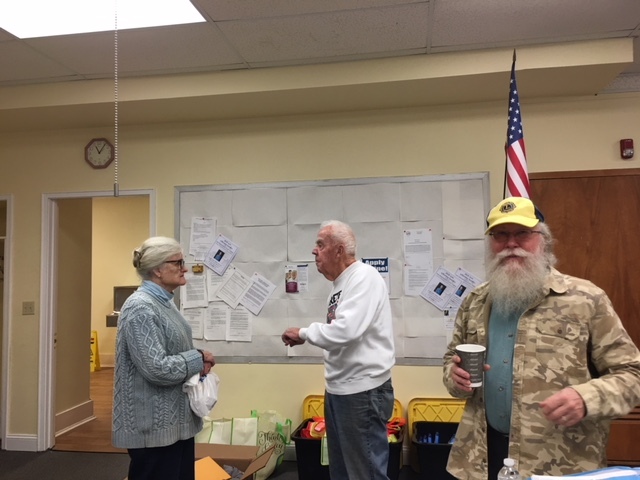 Kindness Matters in our hometown and around the world. 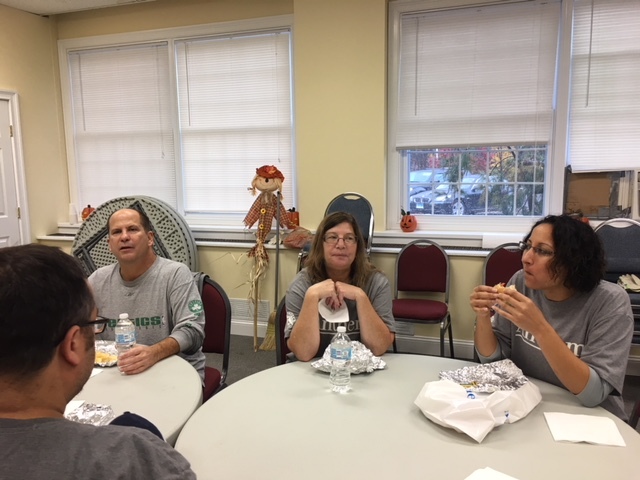 And thanks to Boy Scout Troop #931 for their help. You guys are what gives this world a bright future. 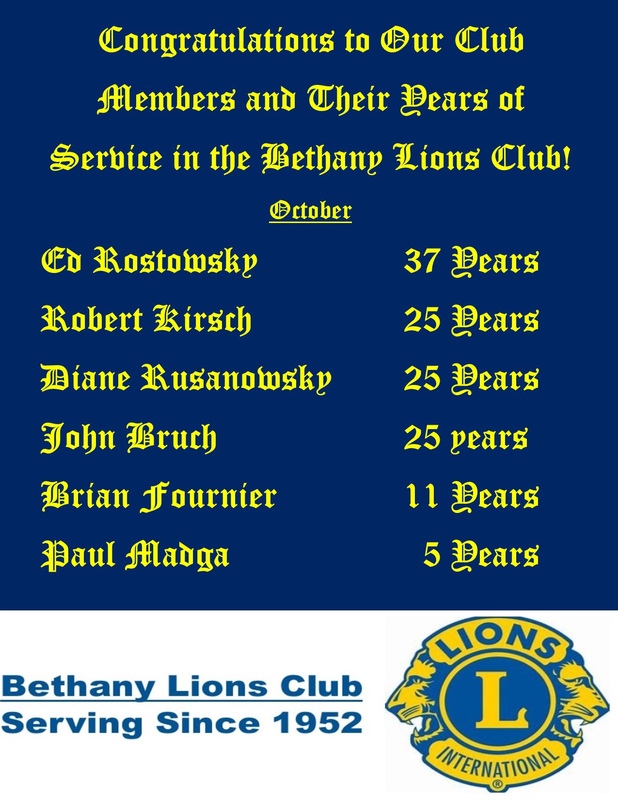 Lions Donate to Bethany Historical Society.